Is your old feature phone is eligible for the Monsoon Hungama offer from Jio? Reliance Jio, the latest telecom provider has offered some of the best deals on 4G LTE (data + voice bundles). 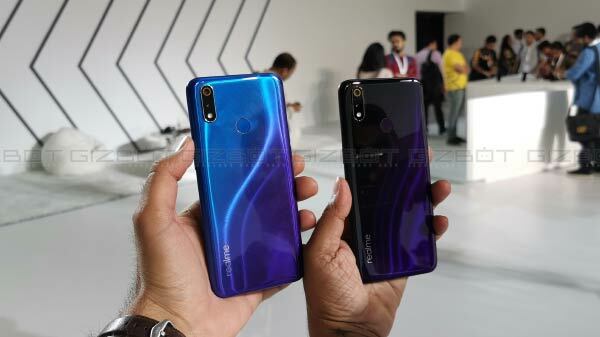 In fact, the company did launch one of the most affordable 4G LTE feature phone in India aka JioPhone for an effective price of Rs 0 (one has to pay a security deposit of Rs 1,500). This year, at the Reliance AGM, the company did launch the JioPhone 2, which will be available in India for a price of Rs 2,999 along with the new scheme (Monsoon Hungama offer), where a user can get the Original JioPhone for just Rs 500 security deposit. For this, a user has to return an older feature phone. However, just like every other amazing tech deal, there is a big twist in the deal and not every feature phone is applicable for the Monsoon Hungama offer. 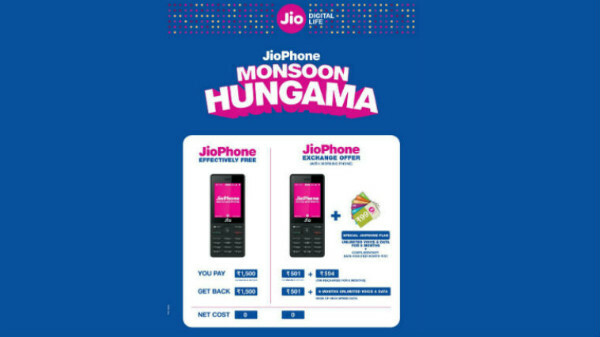 Here are the complete details on eligibility criteria for the Jio Monsoon Hungama offer and how to get the JioPhone for Rs 500 only. How to get JioPhone under Monsoon Hungama offer? Get your old feature phone, which is not older than 3.5 years and carry the invoice and charger as well. Carry your old SIM for Mobile Number Portability (MPN) to continue using your existing number or you can get a new Jio SIM card for free of cost. Once the sale persons verify your details (old feature phone and Aadhar number) you will be receiving a JioPhone instantly. The feature phone that you are going to exchange should be in the fully working condition. It should not have any physical damage or missing parts and your phone will be physically tested by the person at the shop to make sure that it is in an intact shape and form factor. The feature phone should not be older than 3.5 years (it should be bought on or after the 1st of January 2018 and you should provide the proper bill with the matching IMEI number. It should support 2G, 3G or 4G network and network locked feature phones or the CDMA phones will not be accepted, in fact, even the older JioPhone will not be accepted. 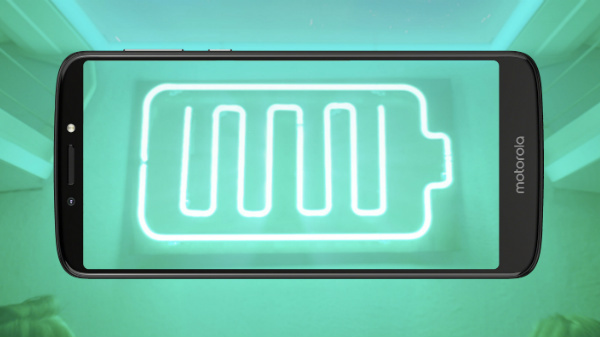 The feature phone should have a proper battery and a charger. However, no other accessories like earphones or headphones are required. 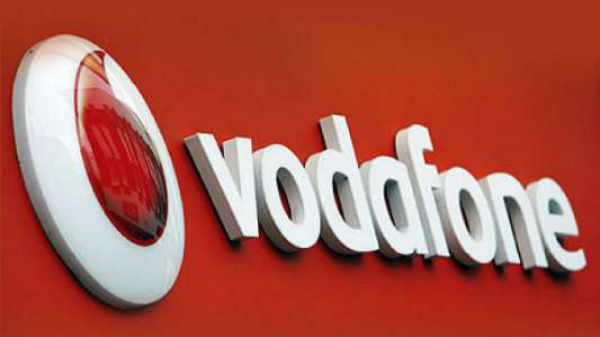 6 months unlimited voice and data call for Rs 594. All these plans come with unlimited voice and video calling as well. The JioPhone is available at an all-time best price. Just like the original plan you can get the Rs 500 back if you return the JioPhone after 3 years. The JioPhone will be getting support for WhatsApp, YouTube and Facebook apps as well.